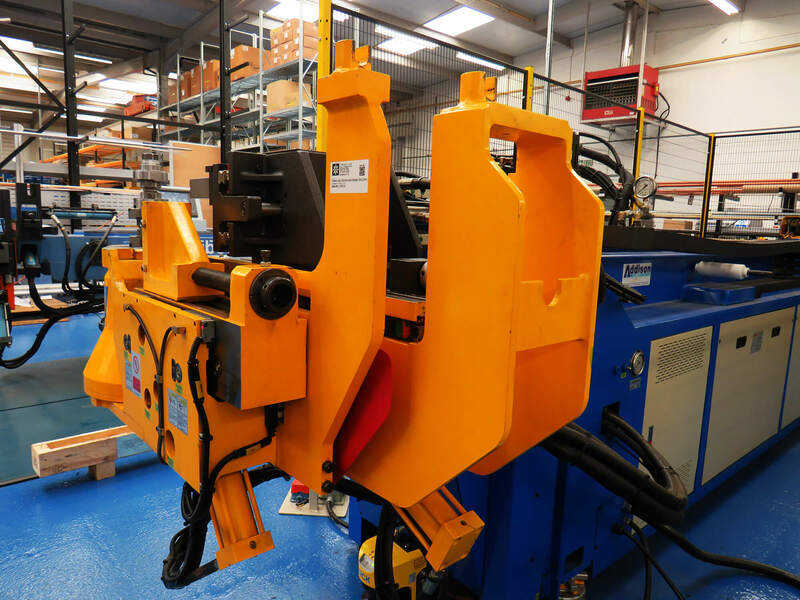 Tidyco Ltd, based in Derby, has over 40 years’ experience of supplying hydraulic and pneumatic products and services to the rail, defence, utilities and manufacturing industries. It is a fully certified major distributor for the Parker Hannifin product range and has the following six core divisions; Tidyco Rail, Tidyco Hydraulics, Tidyco Pneumatics, Tidyco Hose Doctor, Tidyco Tube Bending and Tidyco Climate Control. The provision of high quality products is a key component of Tidyco’s offer to its customers. It therefore became concerned when the quality of parts it was purchasing were not to the standard it required; this specifically related to the provision of stainless steel tubing with bends to meet critical measurements. 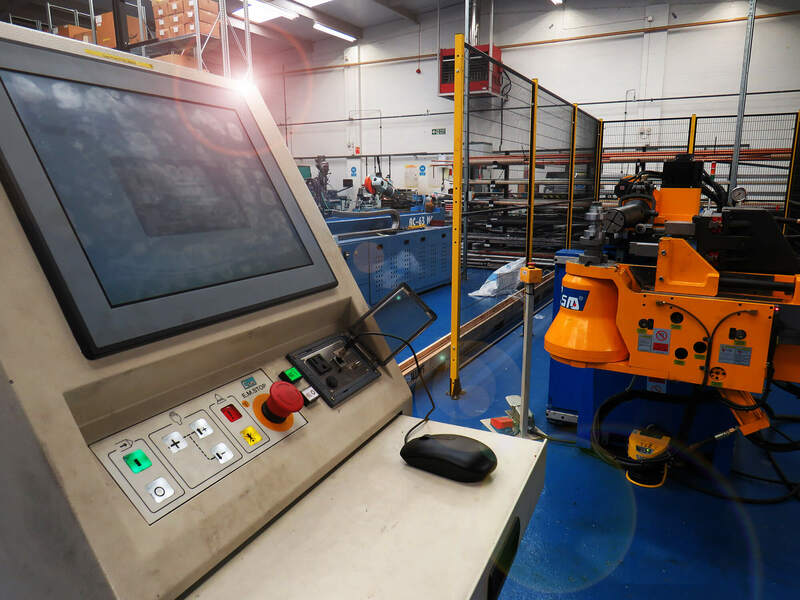 Tidyco could only undertake limited small batch tube bending in-house as it only had one basic semi-automated bending machine, with all measurements needing to be measured manually. For larger orders Tidyco would sub-contract the tube bending and welding, meaning it was less responsive to immediate customer requirements and was reliant on external providers who would often not meet the high standards the firm’s customers have come to expect. Following the support from Invest to Grow, Tidyco has also engaged with the University through an export programme, prototype development and a ‘job swap’ with an undergraduate. Philip Mason commented that Tidyco was keen to continue this positive working relationship, particularly in relation to emerging new products and services. The machines and equipment arrived in April 2018. The immediate effect has been Tidyco’s increased ability to provide high quality tube manipulation services for its clients. As it can now deliver this service in-house, Tidyco can also respond more quickly to customer need. This increase in production speed, together with greater accuracy of measurement enabled by the new equipment, provides the business with a unique selling point. Although the project is in its early stages, Tidyco has achieved its year one turnover goal for tube bending in less than 7 months and have set a year three turnover target of £1million which the company is confident will be achieved. The project supported by Invest to Grow funding is expected to create six new jobs, two of which have already been filled; one in sales and one in customer services. Furthermore, the business has recently appointed a Quality Assurance (QA) apprentice, who will start their role in September 2018. In addition, Tidyco is considering the appointment of a full-time sales manager focused solely around the business’ tube manipulation activities, with the potential for this to become a specific sixth service division of Tidyco. It is anticipated that Tidyco will purchase additional CNC machines in the future, utilising its new transferable skills. Indeed, it is keen to continue investing, recognising it now has high quality infrastructure and technology that it could use to progress other products. Tidyco also anticipates using its new capability to consider wider markets, having to date focused upon existing customers.